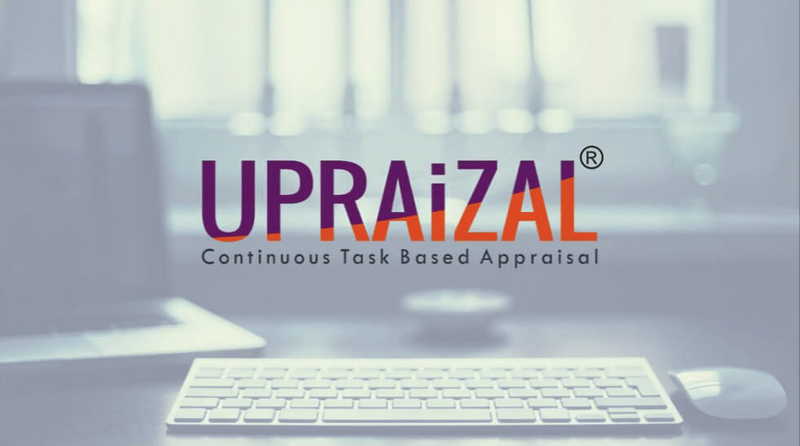 UPRAiZAL is a continuous task based performance appraisal management system which provides objectivity to task measurement and makes the ratings and appraisals transparent and holistic. 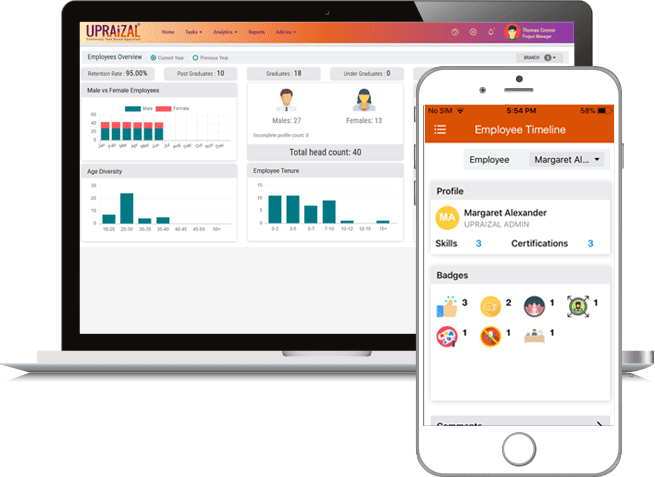 UPRAiZAL can inherit tasks from other systems through in-built connectors and provide ratings and assessment which can further be integrated into any HRMS application. 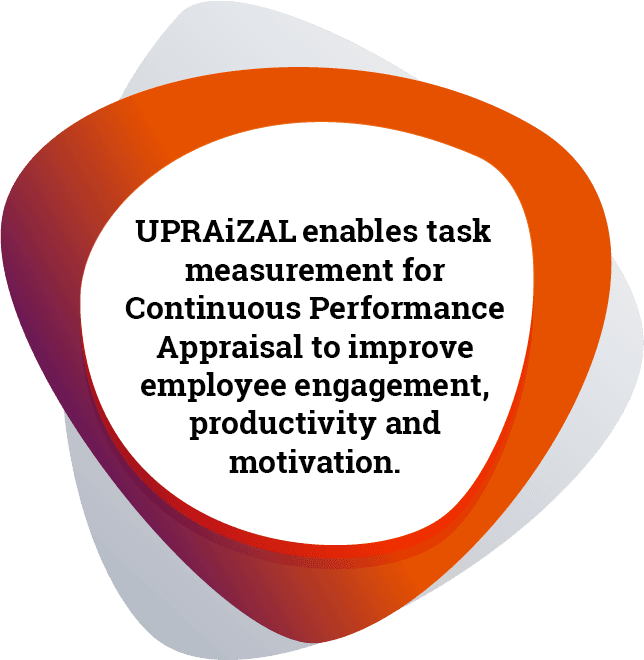 UPRAiZAL enables task tracking for Continuous Performance Appraisal to improve employee engagement, productivity and motivation. Removes subjectivity by linking the performance to objective criteria –removes ambiguity and bias from process and promotes employee merit. Provides constant conversation between the employee and manager which reduces cognitive dissonance and improves employee motivation. Rating is a continuous accumulation of tasks which provides point-in-time appraisal helping in identifying performers and non-performers. Provides retrospective and forward-looking perspective of employee performance. Uses Natural Language Processing (NLP) and other Machine learning (ML) techniques to gather the tone of discussion between employee and Manager thus providing analytics for real-time employee evaluation. Easily configurable in various domains like Information Technology, BPO, ITES, Manufacturing, Insurance etc. and needs 2 weeks for any implementation and configuration. Organization’s most valuable asset are its people (HUMAN CAPITAL), yet they remain unsatisfied due to reviews based on the tendency to stereotype or judging by the recent behavior of employees. UPRAiZAL helps organizations to eliminate such distortions in performance assessments with the means of ongoing multi-level task-based performance assessments. UPRAiZAL offers Out-of-Box integration with MS Outlook. The user can initiate, allocate, track, rate and close the tasks from MS Outlook. UPRAiZAL app can be downloaded from Apple App Store and Google Play Store. Stay focused on mobile app as well. UPRAiZAL is DIY Configurable, can be deployed both on cloud and on-premise. It can be integrated with any HRMS suites. UPRAiZAL can be configured and implemented within two weeks unlike other Enterprise applications. UPRAiZAL is seamlessly integrated with JIRA, TFS, MS Dynamics, SharePoint and GitHub to facilitate users to import tasks into UPRAiZAL. UPRAiZAL supports localization i.e. I18N, to adapt the application to a specific language and make it available for world-wide audience. Currently available in English and Arabic. 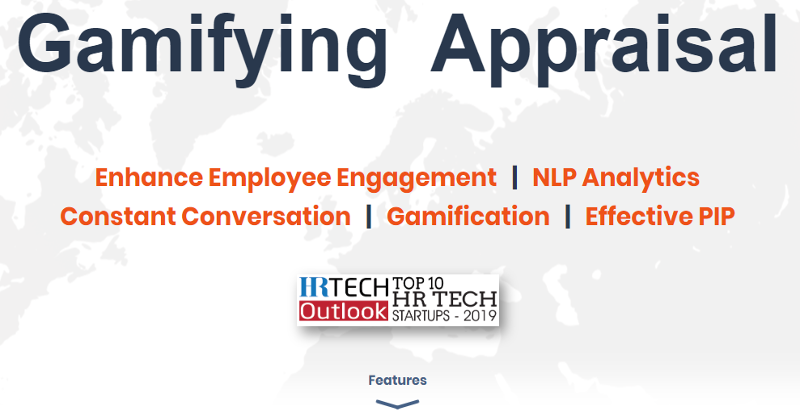 UPRAiZAL offers Gamification within the platform which creates interest and brings in competitiveness in employees and thus increases engagement of users to the platform. Watch a video. Digital Workplace gives all employees a common forum to appreciate other employees or ask for any work related help which is responded to by any other employee within the organization. UPRAiZAL offers an intuitive user experience based upon the role based hierarchy for all dashboards and analytics. Supports multi-tenant environment which enables an organization to run any department as a tenant. Pulse Polls can be initiated within the organization and for specific teams. We have an underlying criteria where an employee can earn points which is linked to leader boards.